What does it take to be a Bell tutor? Our 3-day training takes place in a port town on the Adriatic coast of Italy, and with camps all over Italy, being a Bell tutor gives you the chance to see this beautiful country! You will get to meet the people and stay with local families, and to enjoy the wonderful culture and food that Italy has to offer! During the camps, each tutor is responsible for teaching their own small class of Italian children. The children are split into four age groups ranging from 4 – 14 years old. The training you receive will be relevant to the age group you will teach. 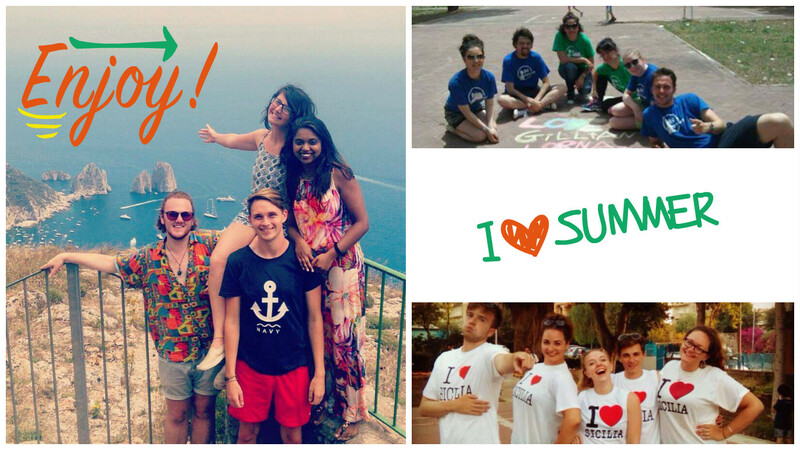 Come teach English with us and provide a valuable, memorable, and above all fun experience for Italian children in their own town. Working with Bell is a unique opportunity; receive comprehensive training on innovative ESL teaching methodologies, which will be useful to you in teaching long after finishing the summer camps! It is a great way to meet like-minded people who love games, songs and having fun while working with children. 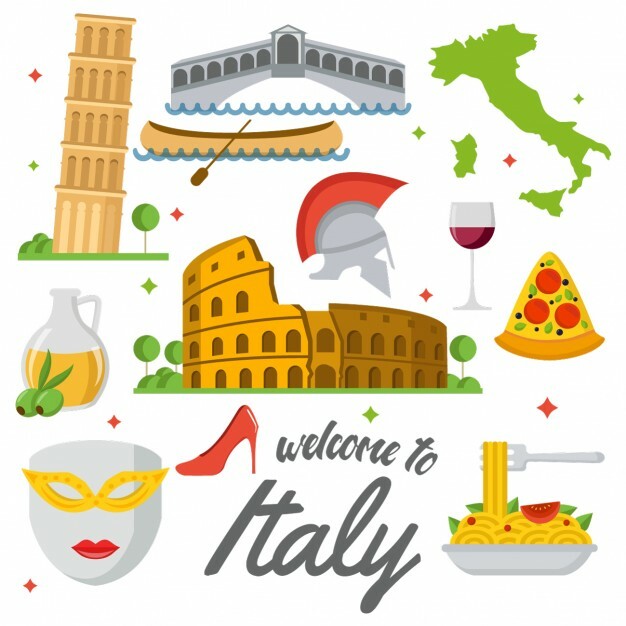 Experience the wonderful Italian weather, eat delicious pizza and ice cream and have the opportunity to travel around Italy!